SalesExec allows salespeople to do what they do best — communicate with potential customers quickly and efficiently. 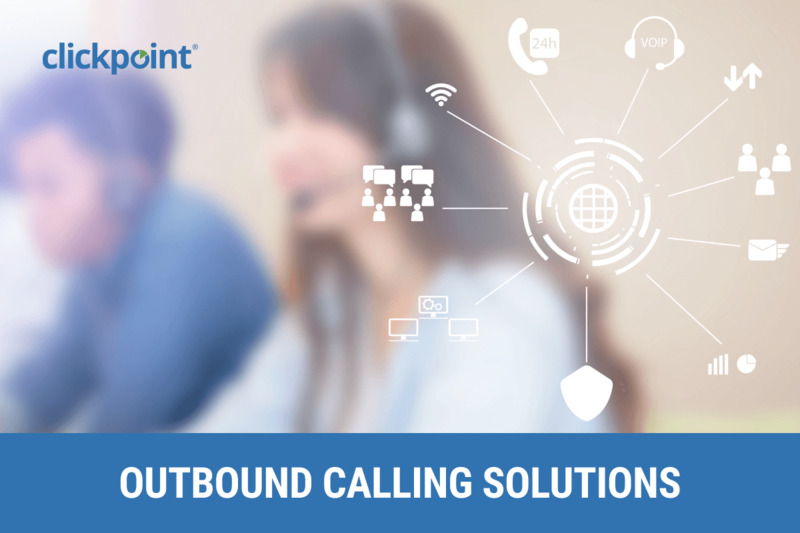 Designed with the idea of helping your team spend more time talking to your prospects, our Outbound Calling Solutions enable more dials, better conversations, improved lead conversion, and greater ROI. Automated and guided sales process that enables salespeople to reach prospects and leads with the right communication method at the right time, leading to more meaningful conversations. On every sales team, top performers want access to more leads, but most companies rely on an old methodology that does little to reward the efforts of the most deserving salespeople. SalesExec Lead Manager™ enables leads to be shared, leads are pulled by salespeople as they are available. This Sales Engagement strategy ensures that leads are contacted in seconds via phone, email, or text after a prospect shows interest in a product or service. This Sales Engagement process ensures every lead is contacted at the right time, via the prospects preferred communication method. If you’re also interested in moving quickly from outbound dial campaigns to managing and transferring inbound calls, you can learn more about our inbound call tracking capabilities. This entry was posted in Call Center Software / ClickPoint News / Lead Management Software / Sales Software Best Practices and tagged Call Routing, call routing solution, Call Tracking, Call Tracking Software, customizable lead management, lead automation, lead generation, lead nurturing, lead nurturing process, marketing automation, Outbound Calling, Outbound Calling Software, Outbound Calling Solutions on November 15, 2018 by ClickPoint Software.